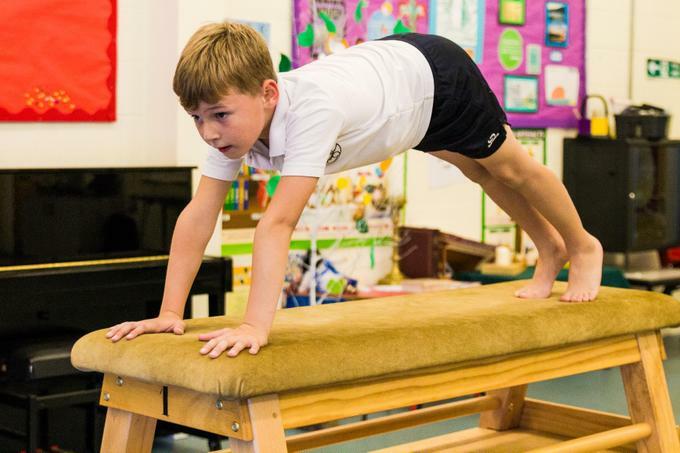 Here at Stowting, we believe that physical education provides a vital and unique contribution to a pupil’s physical and emotional development. We offer a strong commitment to high quality PE and Sport. We aim to foster a genuine love of sport for all children through our wide and varied list of sports that we offer both in school, and at after school clubs. Children are taught about the positive benefits that sport has on their mind and body and that exercise is an essential part of their daily lives in order to maintain a healthy body. We look for both competitive and non-competative opportunities for pupils to actively engage in. In addition to a minimum of 2 hours of PE lessons a week, we are wholly commitmed to achieving the Governments ambition for all children to achieve 60 minutes of physical activity every day - 30 minutes a day at school and the additional 30 minutes to be achieved outside of school through families. Large range of sports equipment to encourage physical exertion: such as balls and skipping ropes etc. The Government have committed to funding schools to support the provision of PE/Sport. Each school will receive £16,000 plus an additional £10 per pupil each year. At Stowting this will mean around £XXXXX a year. Employ a specialist PE teacher and Sports Coach to deliver high quality PE provision for pupils. Use our specialist PE teacher to model outstanding practise to all teaching staff in order to build, improve and sustain PE provisions across the school. Further develop extra-curricular sports provision. Develop assessment strategies to further children learning in PE. Participate in inter-hub sporting competitions. Provide swimming lessons across the school so as to ensure that by the time children reach Year 6, they are able to meet the National swimming requirements. When required, use of funding to provide 'Top Up' swimming opportunities foar any Year 6 pupil who does not yet meet the National swimming requirements.